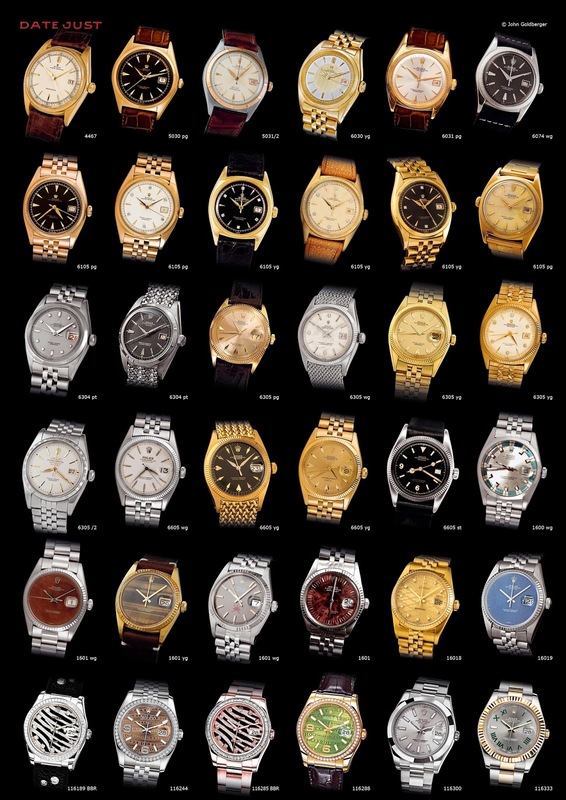 If you follow Jake's Rolex World, you are probably familiar with John Goldberger, who is one of the top vintage Rolex collectors and experts on earth. John is from Italy, and he is also a dyed-in-the-wool Rolex fanatic of the highest order. Every year, as a Holiday gift John puts together a Rolex themed calendar and sends it out to all his friends all over the world. 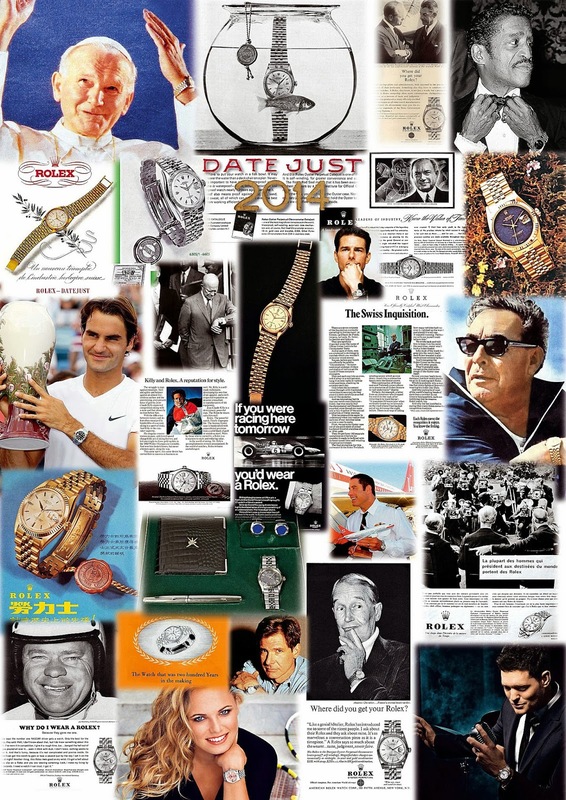 Today we get to see a preview of his 2014 Rolex calendar which is based this year around a Rolex Datejust theme. John's Calendar includes this image below that showcases vintage Rolex Datejust models through time, which, of course, is fascinating.